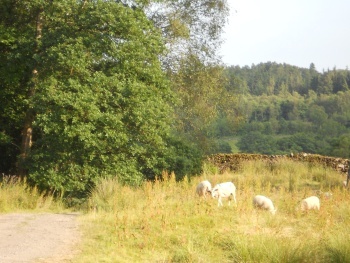 Lake District self catering caravan - Self Catering on our farm! 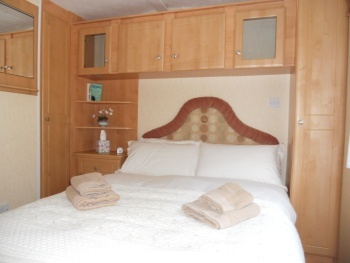 Self Catering Caravan for the Lake District - The Van with a View! 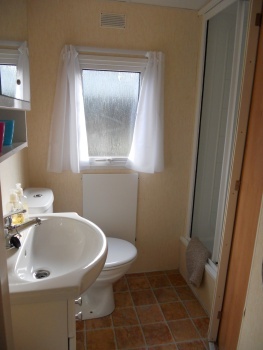 At Holmeshead Farm we now offer self catering accommodation away from the house in a static caravan. 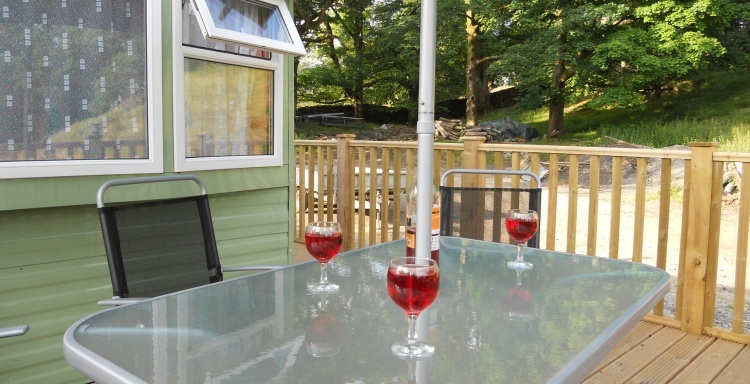 The self catering caravan in the Lake District is tastefully furnished and sleeps up to six, complete with its own decked balcony where you can while a way an evening enjoying the view. 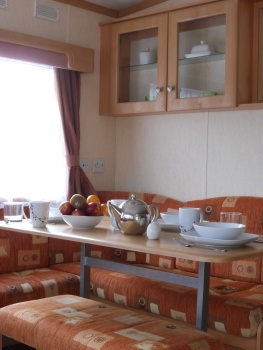 The caravan is central heated and has full amenities, including flat screen TV. 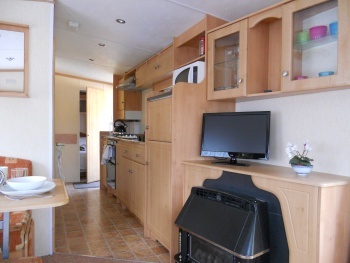 It also has it's own enclosed parking area. 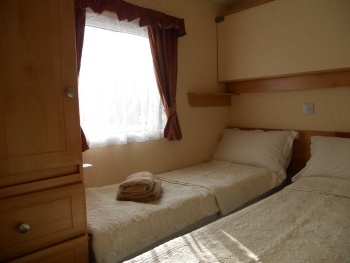 Please contact us for tariffs and availability.